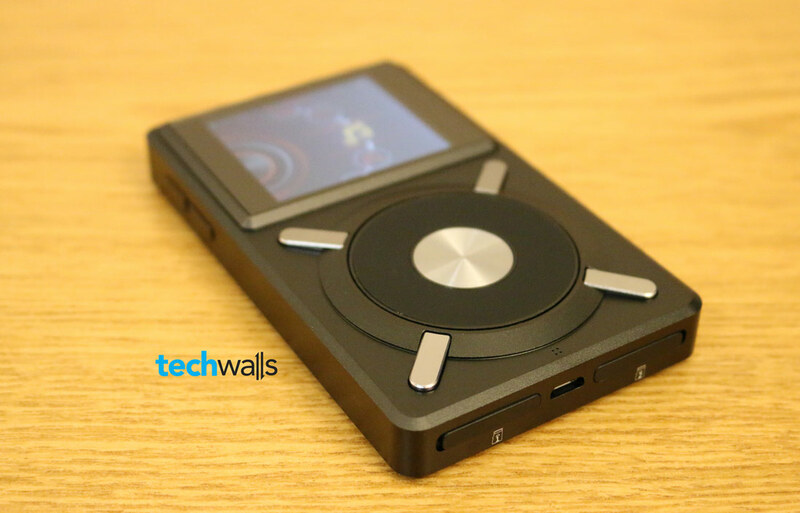 FiiO X5 Portable Lossless Music Player Review - Does it make any difference? 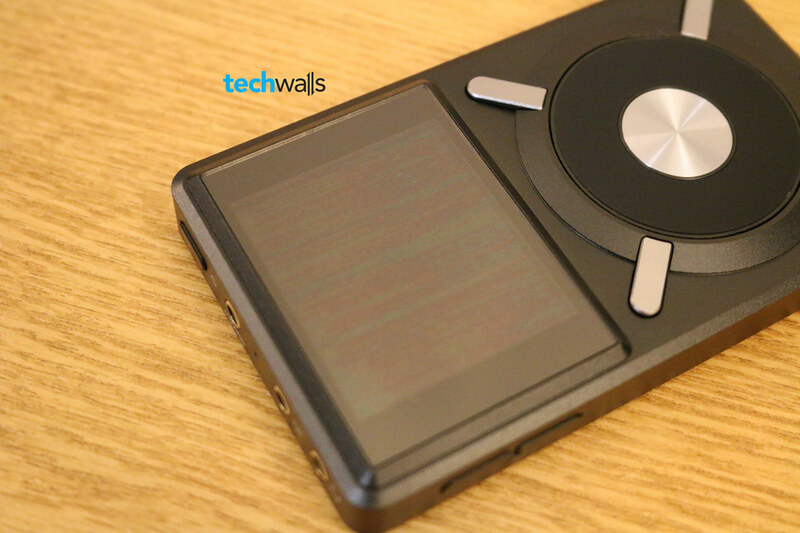 FiiO X5 Portable Lossless Music Player Review – Does it make any difference? 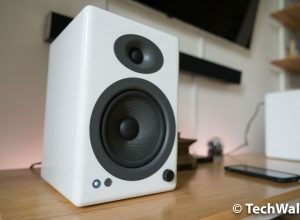 Before reading this review, I want to clarify that I’m not an audiophile. I have subscription to Spotify and its 320 kbps streaming quality was more than enough for my needs. However, the music industry is crazy about hi-res audio in recent years, we’ve seen some artists like Neil Young, John Mayer, or Sting are supporting the new approach to recording, distributing and listening to digital music. Therefore, I’m so curious to see the difference between lossless music and the high-bitrate MP3 music I’m using. 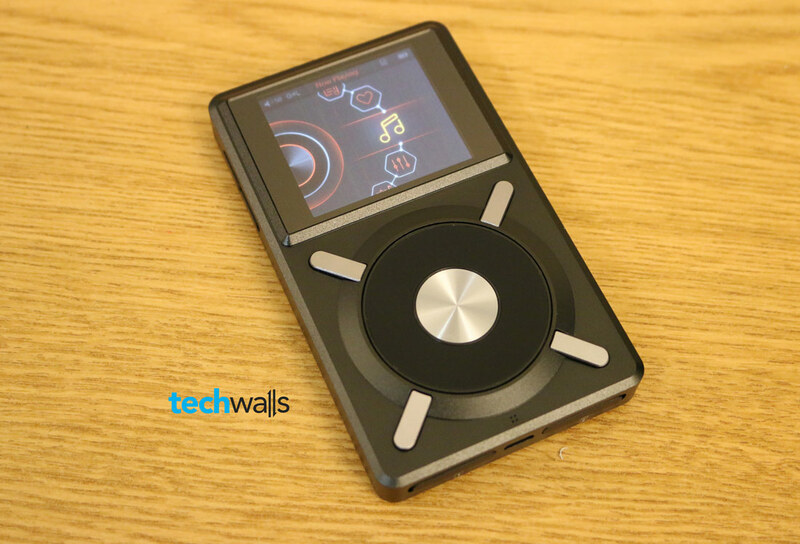 Today I have a chance to try the new FiiO X5, let’s check out my first experience using a lossless music player. Although X5 is among the cheapest high-resolution player on the market, it still can make you feel like using a premium product. Out of the box, you can find a bunch of useful accessories apart from the player. There are 3 screen protectors (one already on the screen), a black silicone skin case, a FiiO USB 2.0 microSD card reader, a USB OTG cable, 3 protector plugs for output ports, a 3.5mm-RCA adapter, and a USB charging/data cable. The skin case is great to protect this device as it reveals only the screen and scroll wheel. However, I recommend you to remove it because the X5 is a beautiful piece of workmanship and the case is like a dust magnet. It features an aluminum unibody design and high precision crafting on the chassis and buttons. The device feels great in my hand because it has a solid build quality. The construction actually includes 2 pieces of metal, the front piece has matte finish while the back is aluminum brushed. The front face sports a 2.4-inch screen and some primary controls. While I’m not impressed with the horrible screen, I really love the design of buttons underneath. The design must be inspired by a vinyl record and it looks so brilliant that I can’t keep my eyes off this part each time I use the player. The vinyl record look-alike part is actually a scroll wheel and on the outside, there are 4 more control buttons. On the left side, you can see volume up/down buttons. There are 2 microSD card slots with rubber covers and a mini USB port on the bottom. Other important ports like 3.5mm headphone jack, 3.5mm line out, and 3.5mm coaxial output are placed on top along side with power button. The FiiO is not only a beautiful but also a powerful device. Although it doesn’t have internal storage, you can use a pair of 128GB microSD cards to create a 256GB storage which is enough to keep thousands of lossless files. With the latest firmware update (fw 2.0), X5 currently supports most audio formats out there, including DSD, APE, FLAC, ALAC, WAV, WMA, AAC, OGG, MP3 and MP2. It also supports the sample rate of up to 192k/24bit, however, I mostly just use 96K/16 bit because I simply don’t see the benefit of that super high-res music. You can see in the picture below the UI on this device, this is a very simple UI and you can access any setting or playing screen from the homescreen. Ironically, what I’m disappointed the most is the attractive scrolling wheel. The wheel is a primary control to switch between tracks/items, however, rotating the wheel is just making the process slower and less accurate. Moreover, the OK/Select button is very unresponsive and it often takes me more than one press to confirm/select an item. And if you press the button too long, it will turn on the volume dial on screen. I really think they should consider using a touch screen in the next generation, the horrible controls just make me miss my smartphone more. 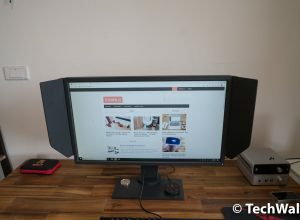 Another issue I have is the screen. 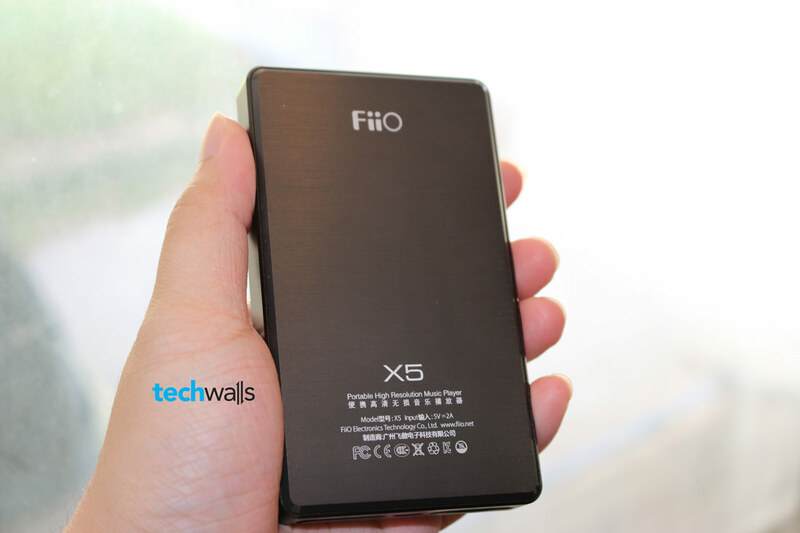 FiiO X5 has a 2.4″ IPS screen with the resolution of 400×360. As I’m used to big screens, I feel very uncomfortable with the tiny display. The text is very difficult to read, colors are dull and more seriously, I see a lot of stripes on the screen, even when I turn it off. I am not sure if the screen is defective or not, but it is just unacceptable. In terms of battery life, I am very satisfied with the 3700 mAh 3.7V Li-Polymer battery. Charging the X5 could take a while (4-5 hours) but you will be able to use the device for at least 10 hours continuously. Notice that the charging current should be lower than 500mA when using PC USB and 1400mA when using 2A USB. 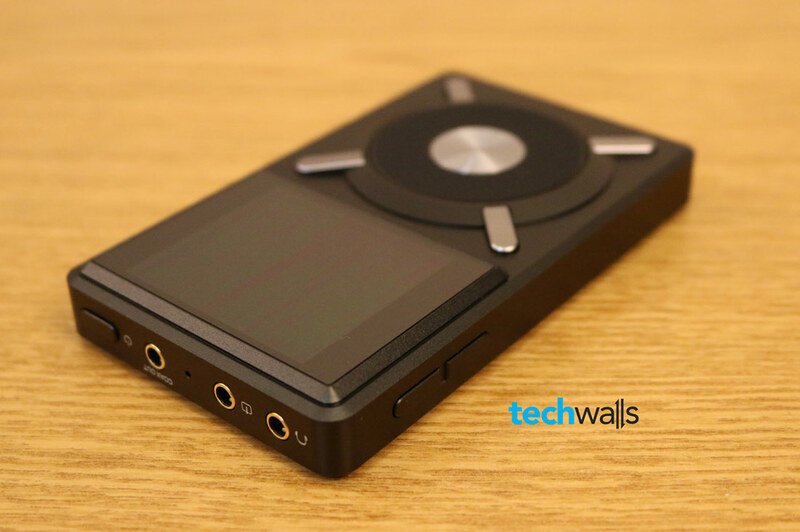 Another notable feature of the X5 is its dual purpose DAP (digital audio player) + DAC (digital to analog converter). 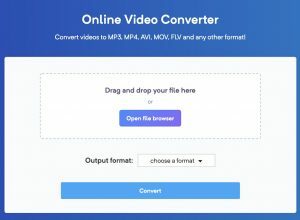 After installing dedicated drivers, you will be able to connect it to your computer and use as a USB DAC. I was doubtful about audio quality of lossless music because I tried a few years ago and didn’t see any difference on my computer. It is probably due to my setup was not capable enough. In this test, I compare playing Spotify music and lossless music on my Macbook with playing the same tracks on X5. The headphone used in this test is AKG K545 and BeyerDynamic T90 Jubilee. Compared with Spotify music, I realize the 320kbps tracks on Spotify seem too dry and bass sound doesn’t bounce off. More importantly, I can feel more vibration coming from singers’ voice and instruments when using the FiiO X5. 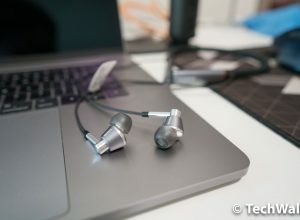 The details give me a better music experience and when I get lost in music, I know I am using a good device. Compared to playing lossless on my Macbook, this also provides a better experience. I play the same tracks and I really love the sound from X5 because there is no more distortion, especially on bass-heavy tracks, like when I use Vox music player on my Mac. In general, I must say the sound signature is very natural and much more enjoyable. It emphasizes on lows and mids. I can feel the boost in bass sound, especially on my headphone. However, it is not exaggerated, so you will still feel comfortable for long-term listening. The mids are very present and I really love its clear and natural vocals. Can also be used as a DAC. Deliver a more natural sound. Lows and mids are boosted without creating distortion. Using the scroll wheel and buttons is a horrible experience. UI is simple but inconvenient to use. I totally recommend the FiiO X5 as this is among the best DAPs you can buy at this price. 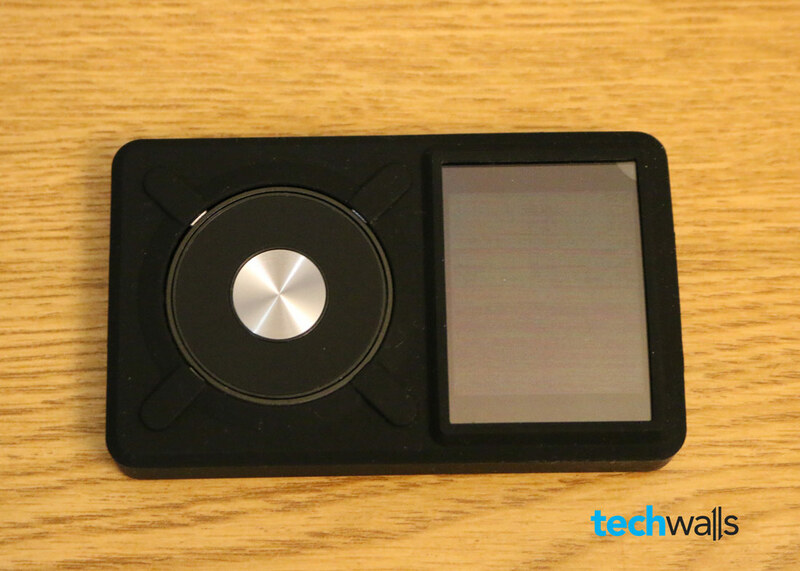 If you want to invest in a lossless player to enjoy music, this product is worth considering. A brilliant DAC for an affordable price. How about a review on iBasso DX90? Which is better, x5 or dx90?